The workshop will be held 16 April 2018, in the Aula of the Technical University Delft. 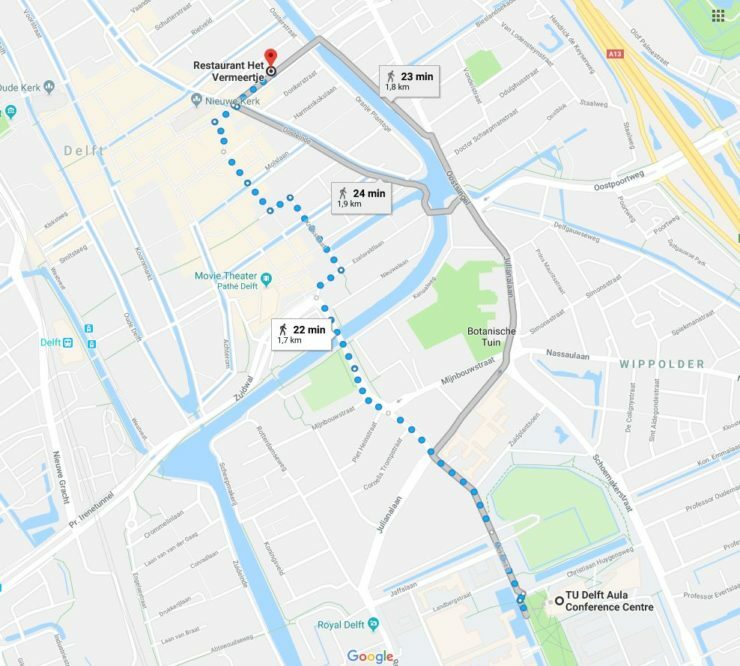 Address: Mekelweg 5, Delft, The Netherlands. Room: Commissiekamer 3, second floor. Direction to Delft and the TU Delft campus. For hotel information, please see the Eurographics Conference 2018 accommodation website.